The wait is almost over. 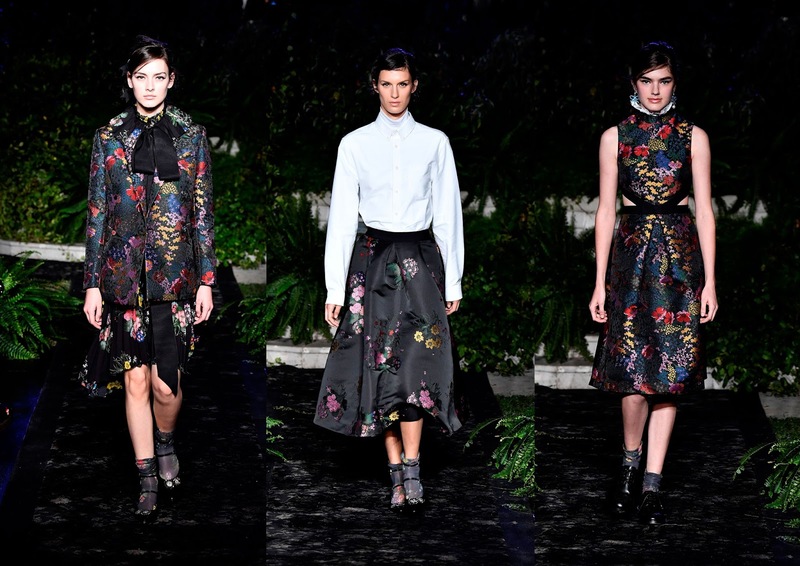 We are just one day away from the launch of ERDEM x H&M Collection. As you have seen from the unique lookbook created by Michal Pudelka (here), the collection is full of ERDEM's signature floral print and also the statement bow collar, ruffle collar and lace. So which one should you get ? 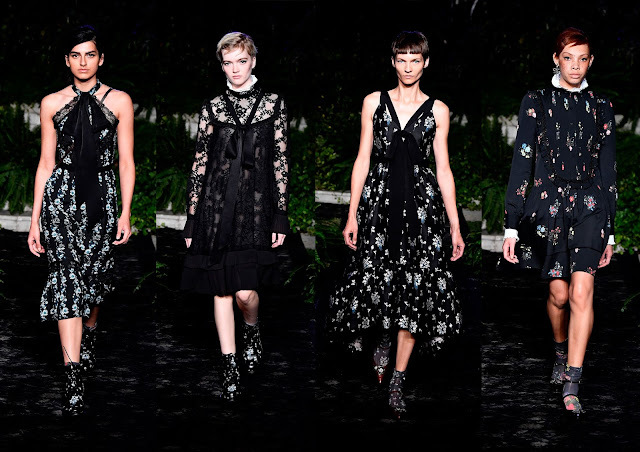 Knowing that you'll have limited time in the store to shop, we have narrowed down to 10 looks that you should get from the ERDEM x H&M Collection 2017, along with the pricing and some tips that you should know before shopping for the collection. It will be available starting Nov 2 in store and 5pm onward on H&M website. Everyone that queues up on Nov 2 will be tagged according to the time. Only those with tag are allowed to shop, damaged tag will not be entertained. Every shoppers are only allowed to purchase ONE piece per size per item. The size XS is only made available in H&M Asia. Refund can only be done within 3 days of purchase, with original copy of the receipt. 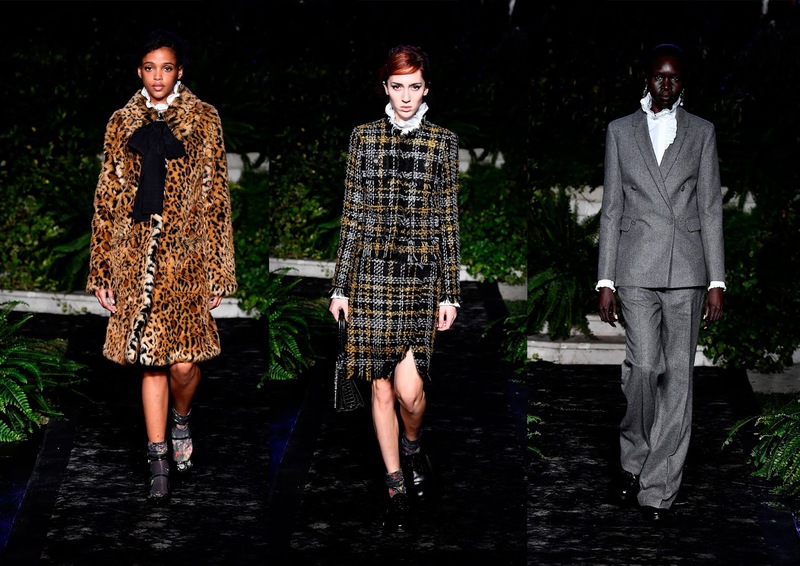 The ERDEM x H&M collection is exclusively available in H&M Lot 10 and H&M Avenue K, as well as on hm.com, from November 2.